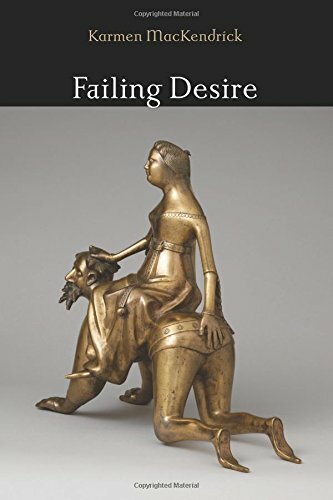 Karmen MacKendrick discusses her book Failing Desire with Chris Richardson. MacKendrick is a professor of philosophy at Le Moyne College in Syracuse, New York. 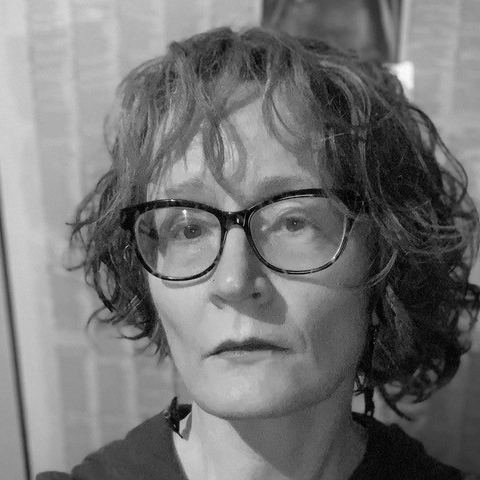 In several books, she has tended to work among the disciplines of philosophy, theology, literary theory, and cultural studies, and has finally learned to let other people decide how they want to label her work instead of trying to sort it out herself. She is perpetually fascinated with language, bodies, desires, and edges or limits; these keep coming up no matter what else she thought she was working on. "This book made me enormously jealous. 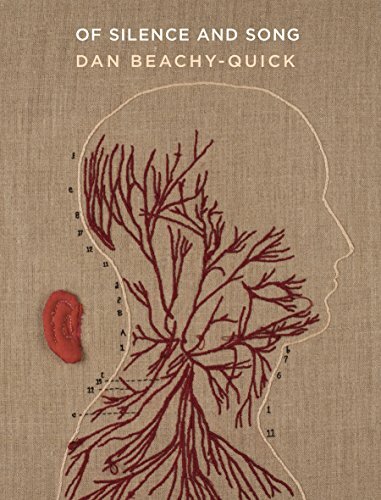 Beachy-Quick, a poet, begins the book by recounting a walk with his daughter, who asks him to “Tell me the songs you don’t know,” a demand that the book meets with meditations on (among other topics) silence, riddles, dwellings, myths, gun violence, whiteness, and bees. There is so much delicacy and skill in the way that the book sets up the failures of words, their touch just at the edge of the unsayable, that each time I read part of it I have to spend some time sulking because I didn’t write it." "This choice is a bit of a bluff, because so far as I know, everything of Carson’s is astonishing. Like Beachy-Quick, she fills me with a combination of admiring joy and unattractive envy. But I do keep coming back to this first book of hers, which is so lucid and so surprising and so constantly useful in trying to think desire without simplification." 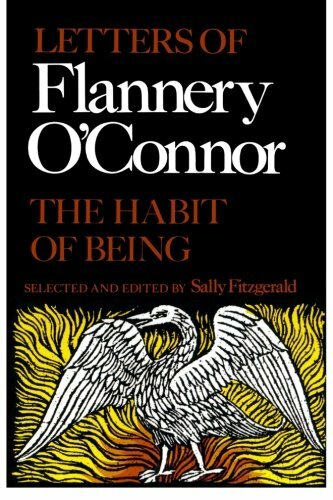 "Obviously the genius of Flannery O’Connor is in her stories, but I love this collection of her letters (and her collected occasional prose in Mystery and Manners) for a glimpse of the person who wrote them. While O’Connor is considerably more orthodox and devout than I could ever manage, I enjoy her religious sensibility because she has no patience with fluff and prettiness, especially as attributes of grace. She retains a wonderful acerbic edge. This shows up especially well in relation to lupus, the illness that killed her after constraining much of her life: though exhausted, she wrote to Robert Lowell and Elizabeth Hardwick, “I have enough energy to write with and as that is all I have any business doing anyhow, I can with one eye squinted take it all as a blessing.” I admire the way that the squint keeps the blessing from being too sugary and optimistic, the way she allows her body’s failure to remain a failure while transforming it into something else as well. A student of mine who wrote a thesis on O’Connor sent me a postcard from her hometown in Georgia, and I have her image propped up over my desk as a sort of patron saint of writing." "The last two books here are actually on my to-read list, for taking on aspects of failure and embodiment that are both quite different from those I’ve considered and yet touch upon them too. 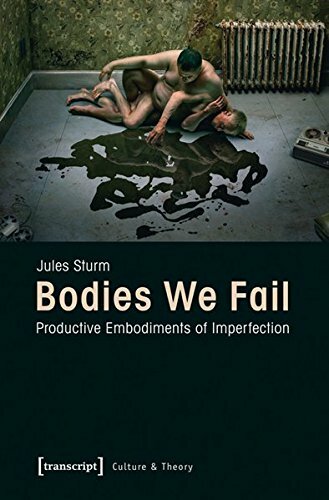 Bodies We Fail considers 'failed' bodies, bodies that fail to meet all sorts of our social standards, in literature and visual arts, but the failures considered are less those of the bodies than of the vision that classifies them as non-normal. The ways that our images amplify our perceptions, into something at once different from 'reality' and more intensely 'real' than anything else, makes this a fascinating possibility." "My work hasn’t intersected much with disability studies, but keeps coming up toward that intersection. This book sounds both remarkable and remarkably difficult. 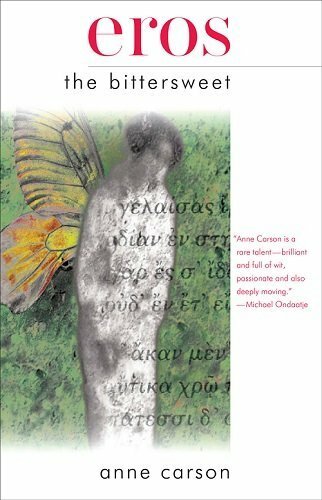 After an accident leaves her paralyzed and in pain, Crosby addresses the complexities of embodiment through, according to the publisher’s description, 'the readerly pleasures of narrative, critical feminist and queer thinking, and the concentrated language of lyric poetry.' 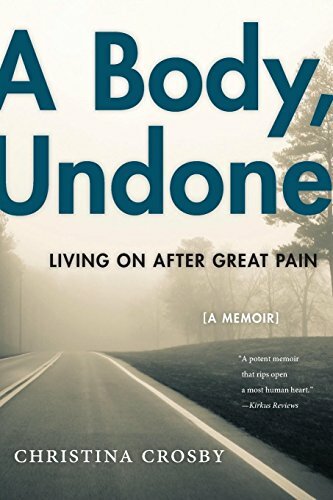 The contacts and entanglements of body and language are always fascinating, but it’s rare and amazing to see anyone able to take them up in such extreme somatic circumstances."